Wednesday, the finale for the Poe Dameron comic series was released and further bolstered my expectation that the time skip between The Last Jedi and Episode IX will be short. TLJ ended with the Resistance apparently down to about a dozen individuals and a galaxy to afraid to answer their calls for help. Even with saving Black Squadron and gaining Ikkruk’s support in the comic, the Resistance has to completely rebuild itself, something Leia is all too aware of. In the meantime, the First Order will solidify its hold on a galaxy that doesn’t have the spark to resist. With this as the backdrop for Episode IX, the time between it and TLJ cannot be very long. Not only is the fact the Resistance is down to a merry band, but the fact the galaxy needs to be inspired is a major plot point. There is no Rebel fleet to be rallied against the new Empire this time, just getting people to think of resisting will be a tall order and not something that can be done offscreen. Further, Leia still firmly holds the torch, leaving the new heroes still in the role of understudy. 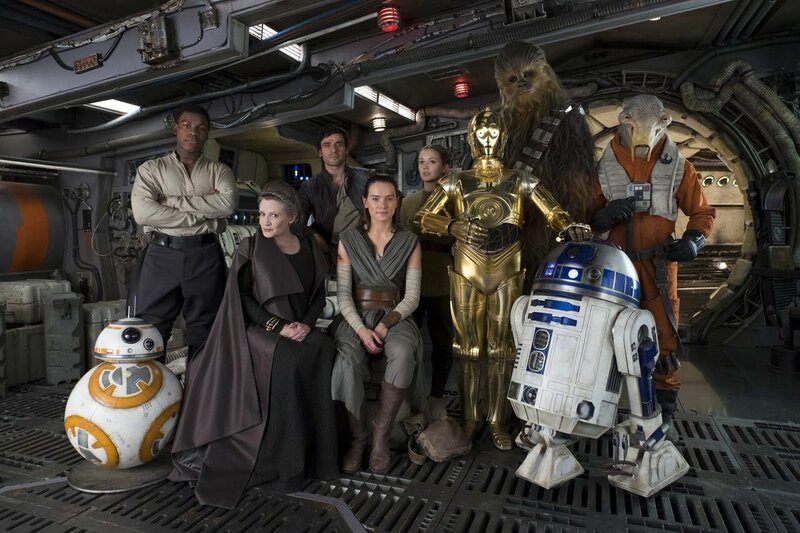 If all of the work to inspire the galaxy and rebuild is done prior to IX, then they’ll have never carried it, instead riding the old generation’s coat-strings. Now, could there be a sizable years long gap between TLJ and Episode IX even with this setup? Of course, but that would make for a very uneventful war. Now, it may seem like this would create the opposite problem and result in a very short war and little room for stories. It would if the war was fully resolved in Episode IX. However, as I’ve previously laid out, I think there is very good reason to suspect the Sequel Trilogy is not an end, but a beginning and the Resistance has just begun.